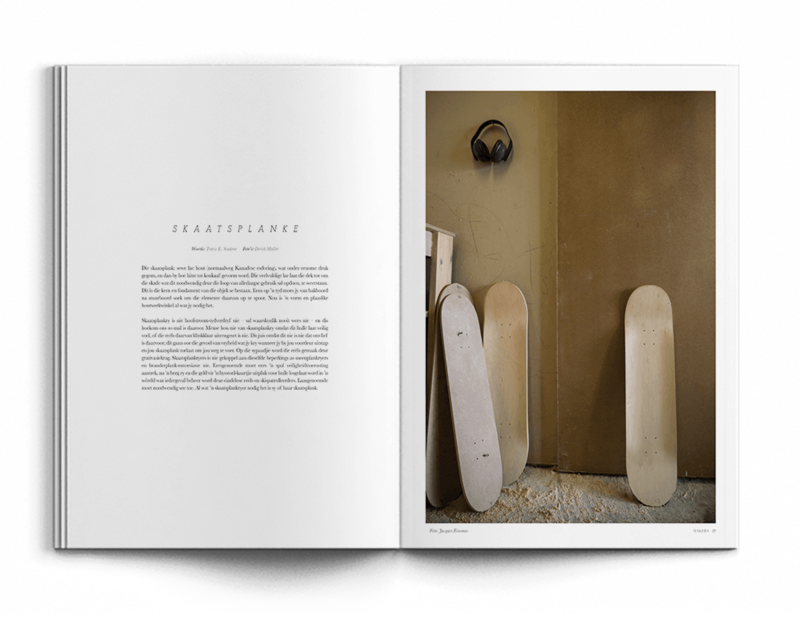 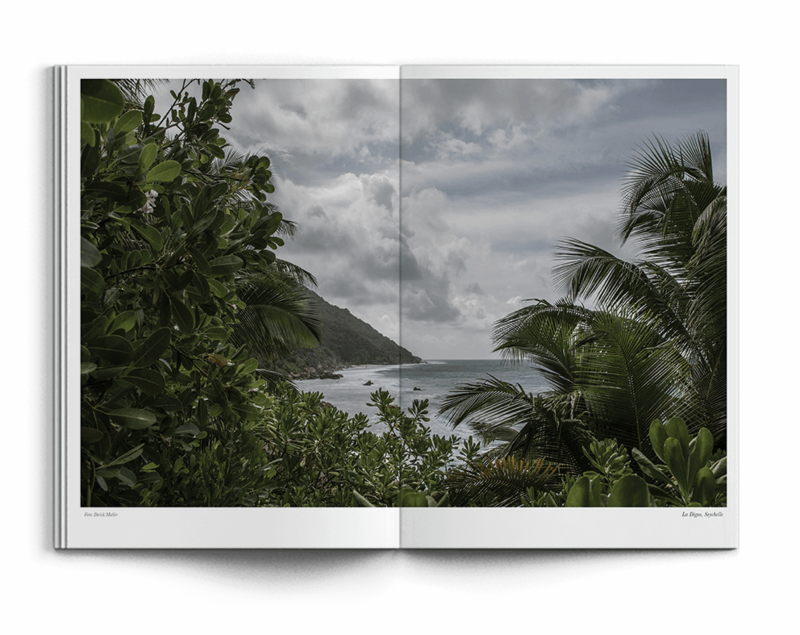 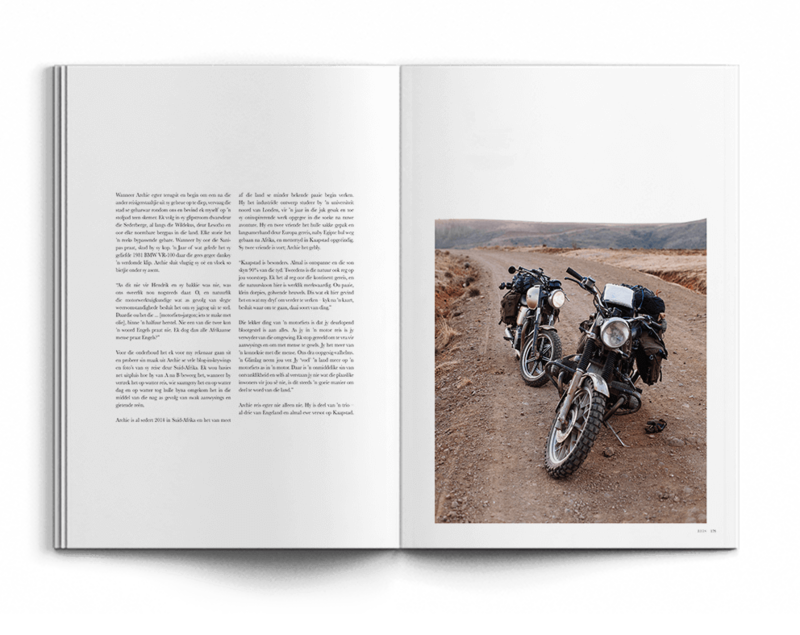 Ambassadeur is an annual literary lifestyle journal featuring art, adventure, makers, literature, fashion and more. 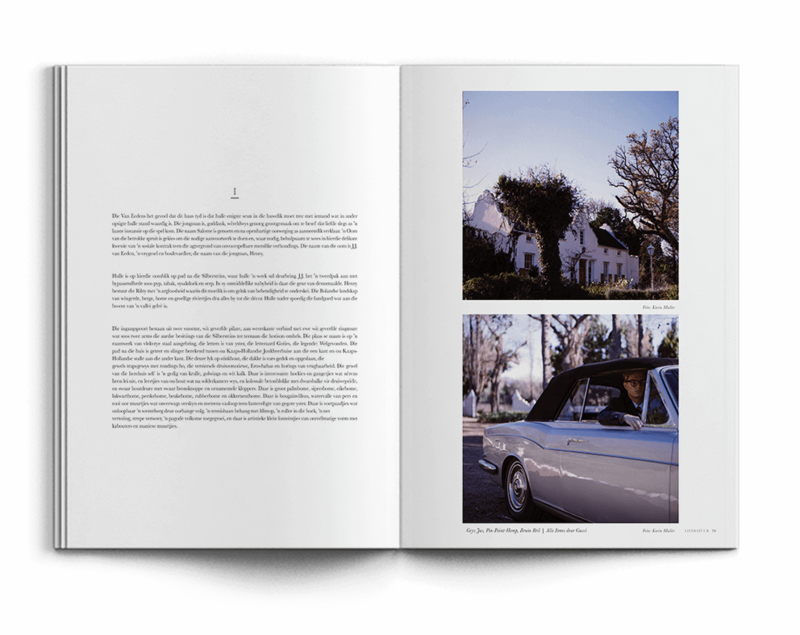 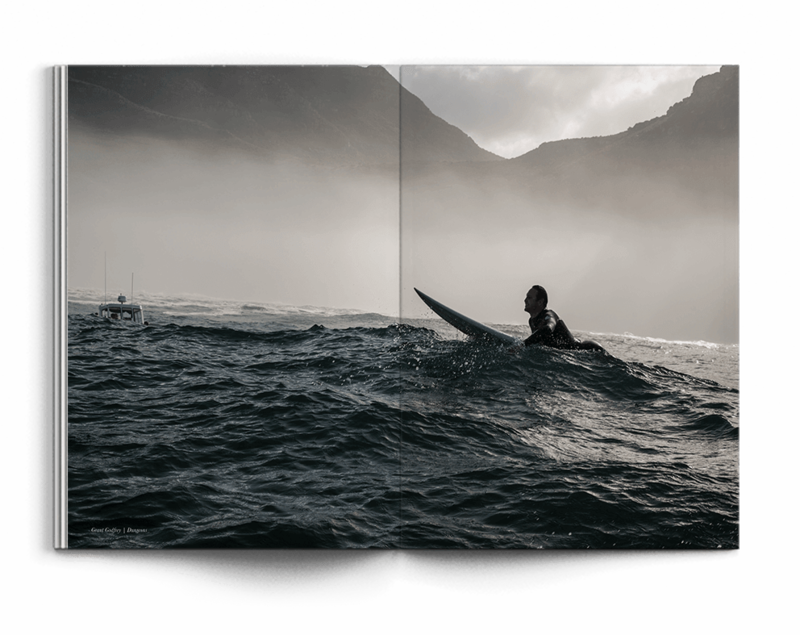 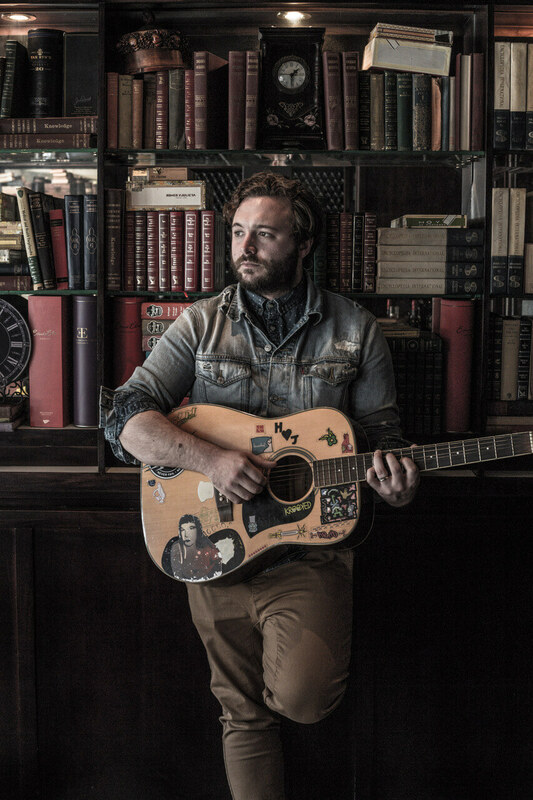 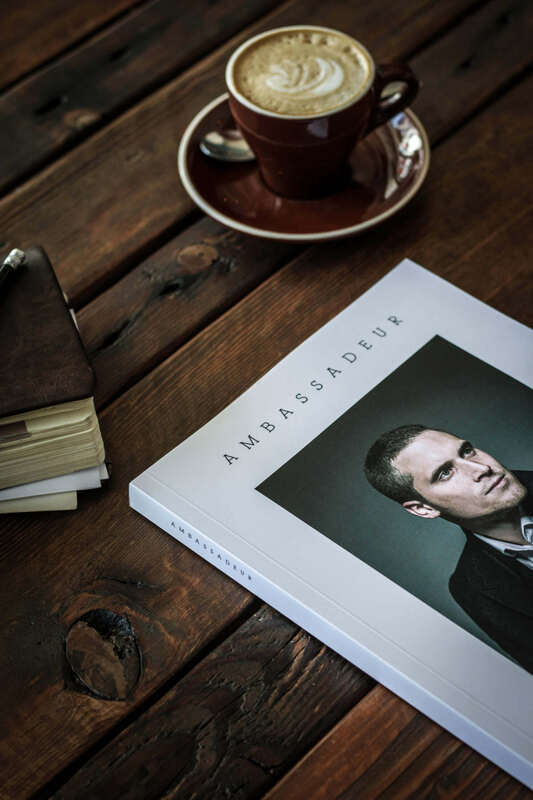 Both the English and Afrikaans editions of Ambassadeur are sold at bookstores nationwide, as well as at selected art galleries and boutique coffee shops. 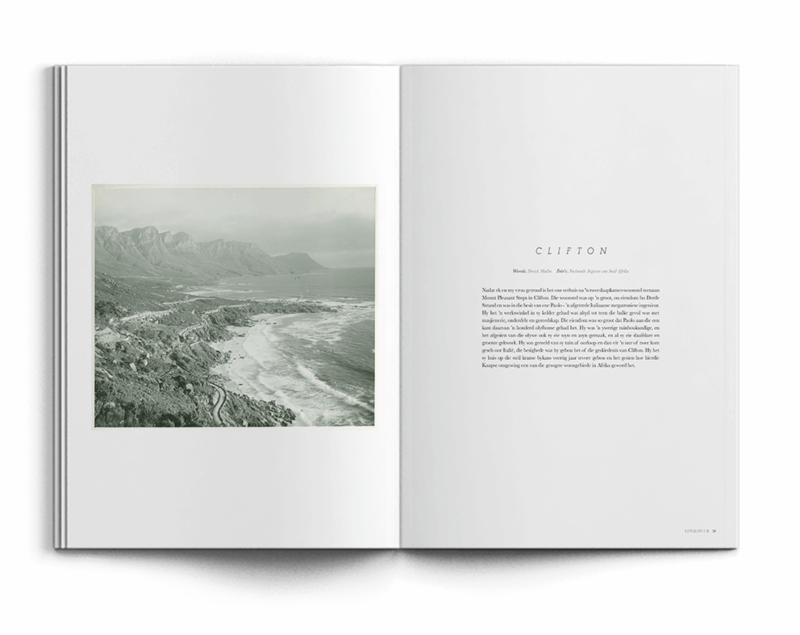 The objective of the journal is to bring the worlds of literature, art and fashion together, with a specific focus on Africa.